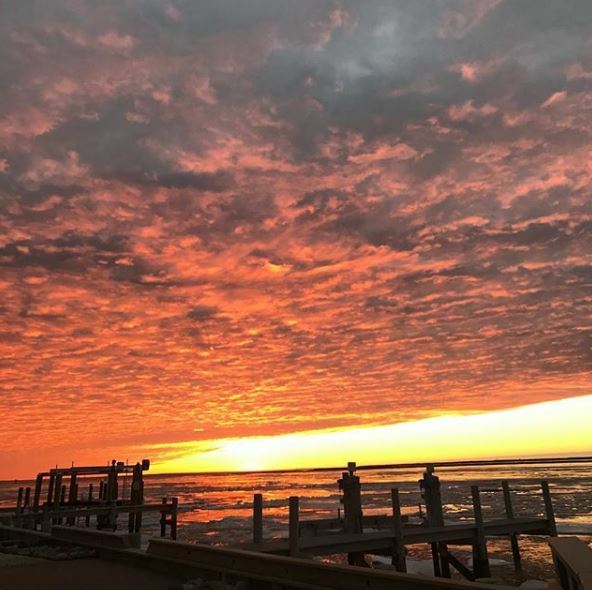 LBI NJ Real Estate inventory update March 2019 When looking to buy, sell or invest in the LBI real estate market it is important to know where we are in the market cycle. One of the best ways to evaluate the current state of the Long Beach Island real estate market is to look at the number of active listings relative to the number of sales. With some uncertainty in the current market compared to past years both buyers and sellers need to pay close attention to the current LBI real estate market trends. We have seen a recent increase in the number of homes for sale. This may help to offset the lower number of pending sales we have been seeing as quality inventory has been lacking. Below is a chart that shows the number of active single family homes and the number of sales for January, February and march of each year beginning in 2016 though 2019 in the LBI real estate market. The data above shows some interesting trends. The average number of homes for sale in the LBI real estate market are (in order from 2016 through 2019) 551, 481, 456, 472. Inventory has begun to creep back up fixing a shortage that was impacting sales on Long Beach Island. That said the number of sales is lower in 2019 than in all the prior years (85, 119, 104,78). 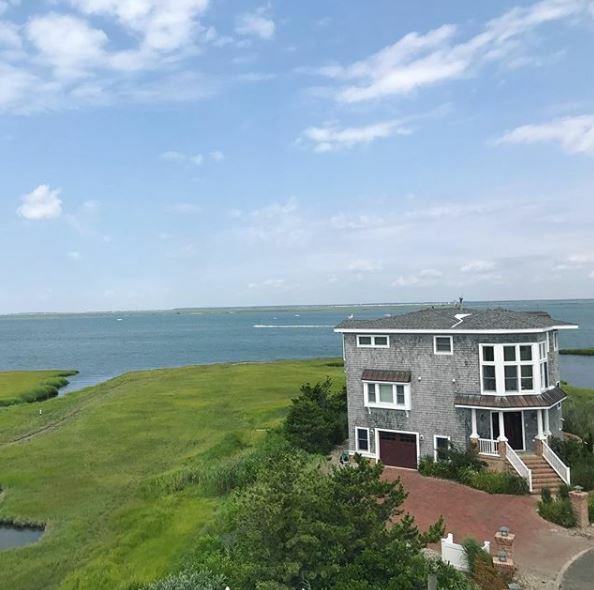 The fact that so few homes have sold can be partially explained by the lower inventory levels but it also shows that the LBI real estate market has slowed down. The average price of a single family home has remained almost unchanged which lends weight to the argument that the lower inventory numbers are a contributing factor. As you can see in 2016 there were much higher inventory levels and 2017 showed the highest number of closed sales. An increase in inventory could help to bump up the lower sales numbers we are seeing in the Long Beach Island real estate market so far in 2019. Year to date 2019 sales are behind that of 2017 and 2018. Buyers and sellers alike need to understand where we are in the market cycle so that offers can be made and received in the appropriate manner. As it stands now sellers should take any offer very seriously as there are fewer sales to be had. Buyers should exercise caution and patience. There are excellent buying opportunities in the LBI real estate market but buyers should wait for the right opportunity before making a purchase. If you have any questions about buying, selling or investing in the LBI real estate market please do not hesitate to contact me.